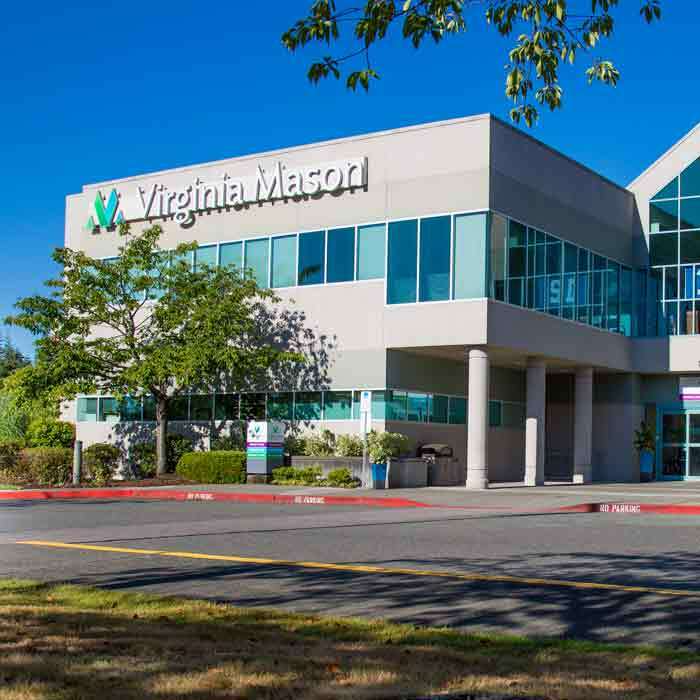 As a nationally recognized Heart Institute and Stroke Center in Seattle, our providers at Virginia Mason are uniquely qualified to help you reduce your risk of developing cardiovascular disease. The Heart Institute's Sara Weiss, MD, Susie Woo, MD, Mariko W. Harper, MD, MS, and Elizabeth Gold, MD, have a particular interest in evaluating and counseling women who have heart disease or desire a risk evaluation for heart disease. 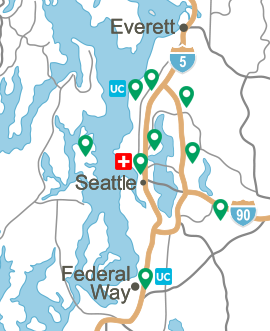 You can schedule an appointment at the Heart Institute by calling (206) 341-1111. Cardiovascular disease, including heart attack and stroke, is the number one cause of death in both men and women in the United States. While men are at risk of having a heart attack earlier in their lives, at age 45 or older, women begin to catch up to the rates seen in men, and are on par by age 65. Each year 435,000 American women have heart attacks, and more than two-thirds of women who die suddenly of a heart attack had no previous symptoms. African American women are at a substantially higher risk of developing heart disease and having a heart attack than are white women. Why does the Heart Institute emphasize the value and importance of heart disease evaluation and treatment in women? Women have a lifetime risk of heart attack and stroke equal to that of men. 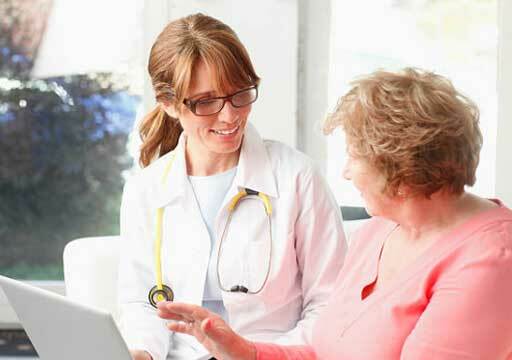 But women in middle age and their health-care providers rightfully put considerable energy into screening for breast, uterine and ovarian cancer. 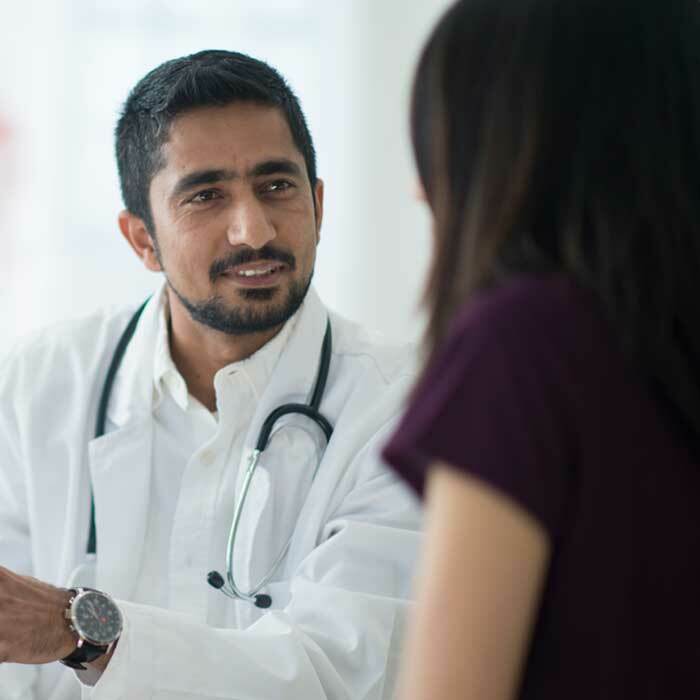 We recognize that women are often more proactive about health issues than men, and deserve careful evaluation for heart risk, vexing chest pain issues, and sensible approaches to heart disease screening and cholesterol and lifestyle modification. We believe that an evaluation that shows a women to have good heart health today needs to be coupled with a long-term plan to keep her heart strong and healthy. What factors cause women to catch up to men in their rates of coronary heart disease? Should I take aspirin to lower my risk of having a heart attack? Are risk factors for heart disease different in men and women? What can be done to help prevent heart disease in both men and women? It is thought that women's risk of heart disease increases as their estrogen levels decrease in menopause. But the link between lower estrogen levels and higher rates of heart disease is not completely clear. Research from the large government Women's Health Initiative study has shown that taking estrogen therapy alone or in combination with progestin during or following menopause, for example, does not protect women from heart disease and may even be harmful. The reasons why younger women have lower rates of heart disease also are not clear. But, at any age, if a woman has a heart attack, her risk of dying is higher than a man of the same age with his heart attack. According to the American Heart Association (AHA), women's most common heart attack symptom is chest pain or discomfort. But women are also somewhat more likely than men to experience other common symptoms, particularly shortness of breath, nausea/vomiting and back or jaw pain. Most heart attacks, says the AHA, start slowly with mild pain or discomfort. Often people affected aren't sure what's wrong and wait too long before getting help. If you or someone you are with has chest discomfort, especially with one or more of the other signs, don't wait longer than a few minutes (no more than five) before calling for help. Call 911 or get to a hospital right away. Calling 911 is almost always the fastest way to get lifesaving treatment. Emergency medical services staff can begin treatment when they arrive — up to an hour sooner than if someone gets to the hospital by car. If you're the one having symptoms, don't drive yourself, call 911. More research from the Women's Health Initiative study shows that women 65 and older benefit the most from taking a daily aspirin to help prevent a heart attack from occurring. The study showed that women in this age group who took aspirin daily had one-third fewer cardiovascular events (heart attack or stroke) than women who had taken a placebo (a pill without any medicine). But the women who took aspirin also had more gastrointestinal bleeding. Women under the age of 55 who have a low risk profile for heart attack have a greater hazard from bleeding than from heart attack. Additionally, the American Heart Association recommends a daily aspirin in patients who have had a heart attack, unstable angina (chest pain), ischemic stroke (caused by a blood clot), or transient ischemic attacks (TIAs or little strokes). The AHA also recommends aspirin use in patients considered at high risk for these events. Always talk to your health-care provider first before starting any aspirin therapy. Premature menopause (natural or surgical) increases a woman's risk of developing cardiovascular disease both in the large coronary arteries, and in smaller heart blood vessels (called microvascular disease). Metabolic syndrome is a serious disorder in both women and men. This syndrome is a group of disorders associated with the body's metabolism that includes high blood pressure, high blood sugars, excess body weight (especially around the waist), low HDL (good) cholesterol and high triglycerides. All of these disorders — individually and together — can negatively impact the heart. The syndrome is often more dangerous in women, since the risk of stroke is much higher in overweight women, and the risk of heart failure and heart attack death is two to three times higher than men for women who develop diabetes. Smoking cigarettes more negatively impacts women than it does men, and is a major cause of heart attack and heart attack death in women who have not yet gone through menopause. Also, women who smoke and use birth control pills have a risk of heart attack three to seven times higher than women who use neither. Depression takes a greater toll on women's hearts than it does on men. First, know that heart disease can be prevented. Second, take control of risk factors and know which risk factors you can control. Your age. You are at risk of a heart attack or stroke if you are male and older than 45. If you are female, your risk increases after age 55. Your gender. More men have heart attacks earlier in life, but more women than men die from cardiovascular disease. Your family history. A family history of cardiovascular disease puts you at risk of developing the disease. Women who experience heart attack symptoms and report to medical personnel that heart attacks run in the family are much more likely to receive early life-saving treatment for heart attack. 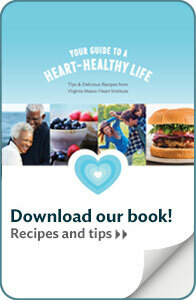 Third, be informed about the increased risk for heart disease as we age. According to the American Heart Association, one in 2.6 U.S. women will die of heart disease, stroke or other cardiovascular diseases compared to one in 30 women who will die of breast cancer. We recommend visiting Facts About Heart Disease and Women compiled by the National Heart, Lung and Blood Institute (NHLBI), a branch of the National Institutes of Health. The NHLBI is one of the premier sources of heart information in the nation. The site discusses heart basics such as blood pressure and cholesterol, as well as lesser known facts about the effects of alcohol, hormone replacement therapy and birth control pills. The site also has heart information specifically for African-American Women and Latino Women. Virginia Mason provides off-site links to related web sites as a service to our readers. Virginia Mason is not responsible for the content presented in off-site links.